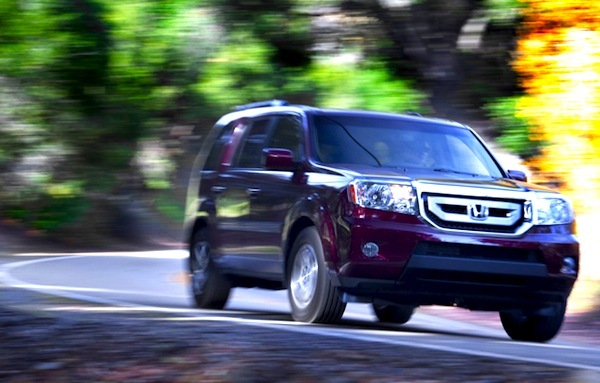 USA 9 months 2013: Discover the Top 276 best-selling models! 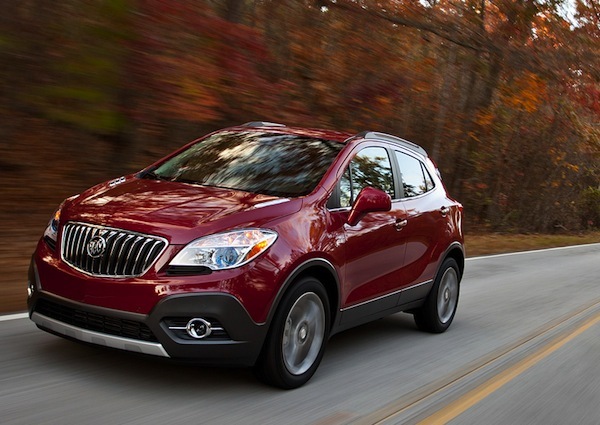 The Buick Encore is now the best-selling all-new model in 2013. After going through the September sales data, let’s try and extract some longer-term trends by looking into the year-to-date charts. In spite of a 4% year-on-year drop in September, the US market is still up by a very healthy 8% on 2012 at 11.8 million registrations. Pick-up trucks are still by far the best-performing vehicles atop the US ranking so far in 2013: the Dodge Ram is up 23% and 3 spots year-on-year to #5 while the Ford F-Series (#1), Chevrolet Silverado (#2) and GMC Sierra (#20) are all up 21%. Only the Hyundai Elantra does better, up 28% to #13. Great performers in the Top 20 also include the Toyota RAV4 up 19% to #16 and Ford Explorer up 20% to #19. The last model to break the 100,000 units barrier so far, the Honda Pilot is up a cool 18% on 2012 to #30, the Subaru Forester is up 49% and 20 spots to #42, Nissan Pathfinder up 195% and 59 ranks to #54, Dodge Dart up 611% to #57, Mazda CX-5 up 107% to #61 and Toyota Avalon 148% to #69. Given the Subaru XV Crosstrek, Ford C-Max and Cadillac ATS all launched in September 2012, there is now no all-new model inside the 2013 Top 100, with the Buick Encore the best-performing newcomer at #123 and 22,930 sales, followed by the Kia Cadenza at #197 and Infinifi Q50 at #205 after only two months. 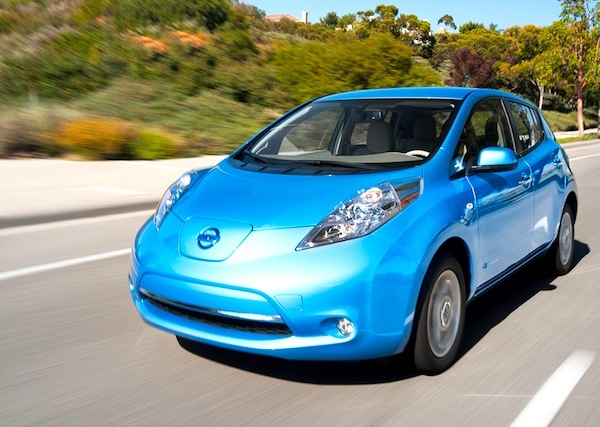 Thanks to a 20% price drop, Nissan Leaf sales are up 208% so far in 2013. Previous month: USA 8 months 2013: Discover the Top 274 All-models ranking! One year ago: USA 9 months 2012: Discover the Top 277 All-models ranking! Full 9 months 2013 Top 276 All-models Ranking Table below.